Known for her ability to artfully weave together elements of Scripture, ritual and liturgical movement, Donna Anderle believes that the beauty of dance is an effective medium for finding oneness with God and for healing the soul. Donna is an excellent leader of parish workshops that focus on connecting the physical expression of the body in relation to spirituality. She is a frequent collaborator with Mark Friedman and Janet Vogt. Upbeat and spirited, this contemporary music will delight children of all ages. Containing 15 songs and a new Mass setting, the 2-CD set ranges in style from tender ballads to toe-tapping gospel numbers employing Hammond organs and electric guitar. Teachers will find the composer notes and suggestions in the songbook indispensable. The book also includes helpful guitar chord charts, assembly editions and topical/ritual, liturgical, seasonal, scriptural and event indexes. 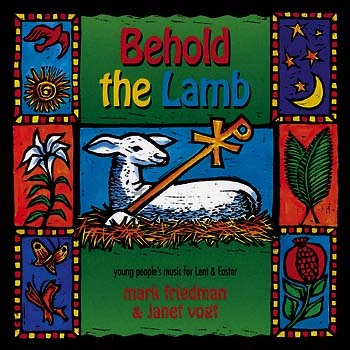 This book features choreography by Donna Anderle with easy-to-learn movements for performing Mark Friedman's and Janet Vogt's Behold the Lamb. These readings and dramatic stories are for use in liturgy, prayer services and classrooms throughout the liturgical year. You'll find the reproducible assembly editions, performance notes, set and costume suggestions and the comprehensive song index extremely helpful in preparing a worship service, choral concert or classroom activity. Recommended for grades K-12. Dramatic Readings from Scripture demonstrates the readings from this collection. 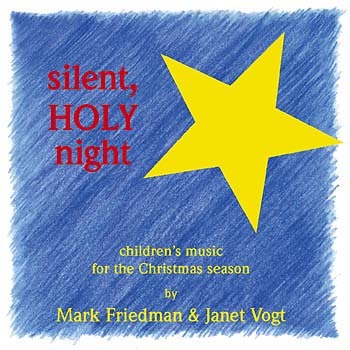 This book features choreography by Donna Anderle and detailed performance notes on Mark Friedman's and Janet Vogt's Silent, Holy Night. 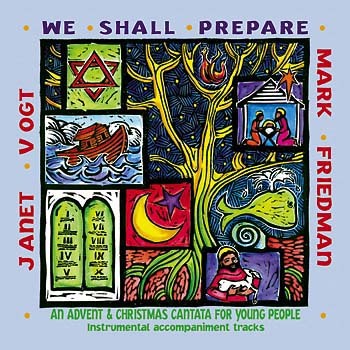 This moving collection of readings and music draws not just on the Christmas story related in the New Testament, but connects the birth of Jesus with the prophesies of the Old Testament by focusing on biblical figures from the Jesse Tree. We Shall Prepare is structured with readings between each musical piece to enhance the continuity appropriate to the season. The inclusion of the readings on the recording makes it an excellent tool for teaching while making it fun to listen to at home. Donna Anderle is an accomplished dancer, teacher and choreographer. Known for her ability to artfully weave together elements of Scripture, ritual and liturgical movement, she believes that the beauty of dance is an effective medium for finding oneness with God and for healing the soul. 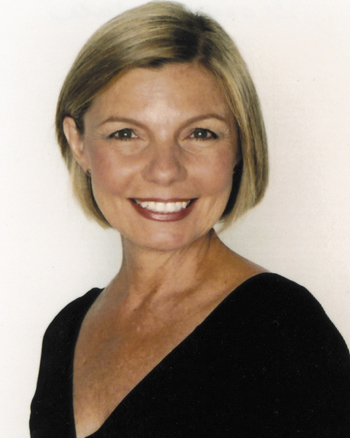 Donna has performed and choreographed dance programs for national and regional liturgical conferences for many years. For the past three years, she has served on liturgy committees for the National Catholic Youth Conference, the National Federation for Catholic Youth Ministry and the East Coast Conference. Currently she is assistant to the campus minister and director of liturgical movement and dance at the Summit Country Day School in Cincinnati, Ohio. She holds a degree in theatre arts and English from Drake University. Donna lives in Cincinnati with her husband, Tom, and their three children.